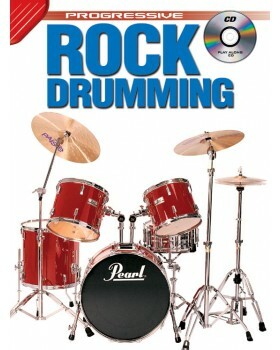 A comprehensive, lesson by lesson guide covering all aspects of playing drums in a group. Studies on: solos, rolls, fills, and syncopation. Within the three main sections of the book, a lesson by lesson structure has been used to give a clear and carefully graded method of study. 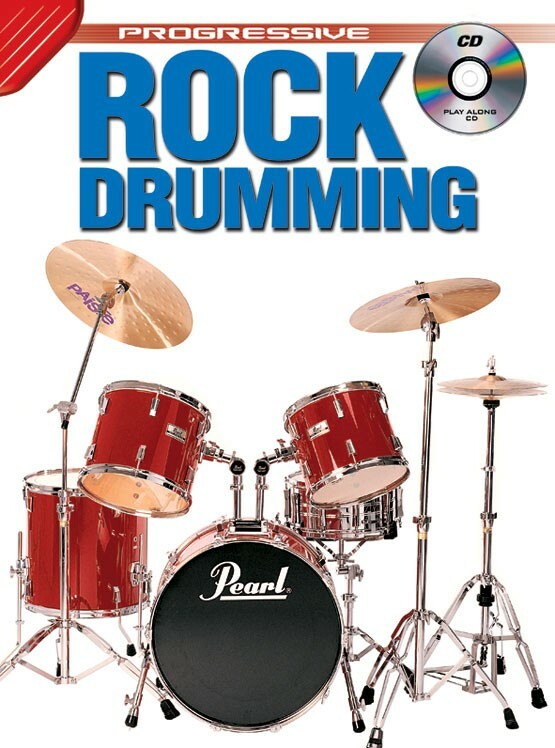 Music theory is gradually introduced to help the player understand the material being presented and enable them to create their own rhythms and beats.